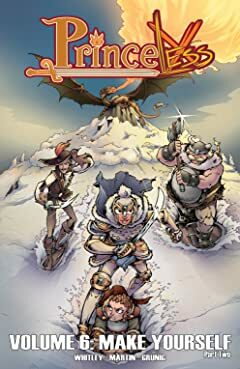 When last we left Adrienne Ashe she was cornered in a snowed in cave with two of the knights who've been hunting the mysterious knight who they are about to discover is ACTUALLY her!nWhen last we left Bedelia Smith, she was putting herself between their friendly dragon Sparky and her giant and dangerous dragon mother. 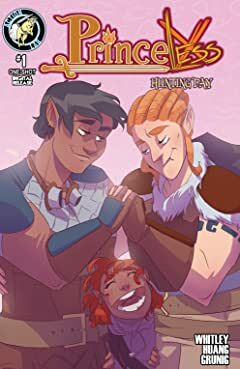 nWhen last we left Devin Ashe he was leading a team of new friends through the most dangerous forest looking for the deadliest knight who is believed to have captured or killed his mother. 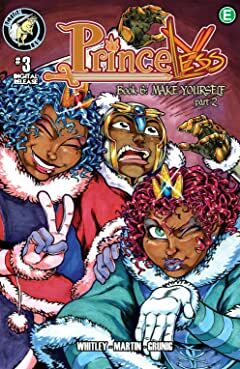 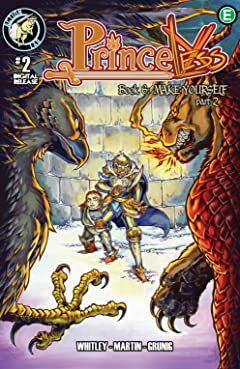 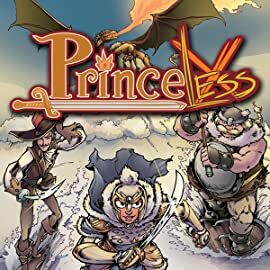 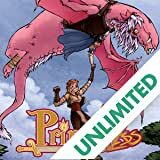 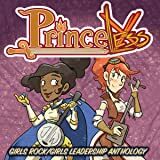 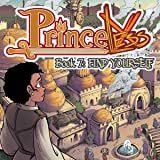 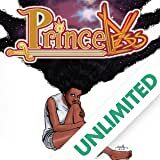 Are you ready for the Princeless Book 6: Make Yourself Part 2?